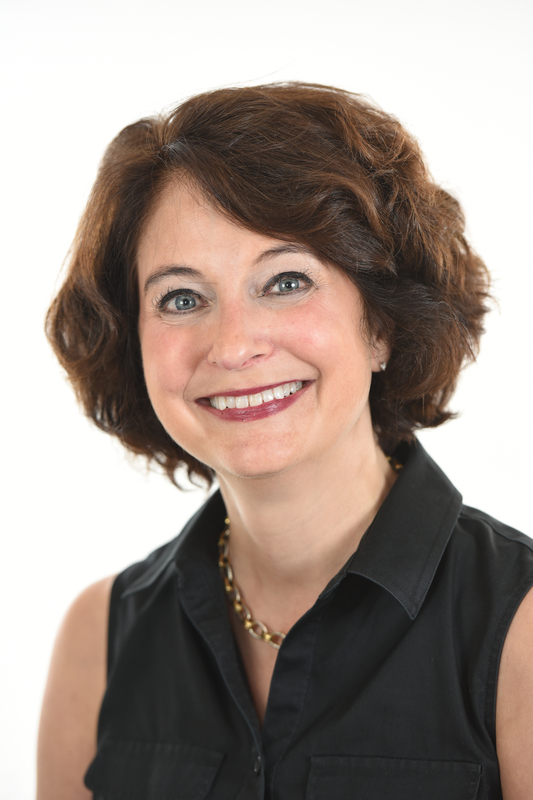 Nicole Dufour is a Certified Professional Services Marketer (CPSM) and has 25 years of marketing experience. As principal of Dufour Marketing, she provides a full range of marketing services to a variety of businesses, with an expertise in the marketing of Architecture, Engineering, and Construction firms. Dufour’s skillset includes: Strategic planning; business development; public relations; proposal coordination & production; award submittals; and freelance writing. For four years, Dufour served as the Executive Director of the American Institute of Architects (AIA) New Orleans, the largest AIA Chapter in Louisiana. She maintained her consulting business, while managing all aspects of the 500-plus member organization. She is also a founder and past-president of the Southeast Louisiana Chapter of the Society for Marketing Professional Services (SMPS), an organization for marketers, principals and technical staff in the Design & Construction industry. Dufour was recently inducted into the SMPS-SeLA "Marketing Hall of Fame." She is a graduate of Louisiana State University, and lives in New Orleans with her husband and son.